LISTED UNDER MARKET VALUE & SELLER WANTS HOME SOLD NOW. Ocean Access no bridges from this LG 4 Bedroom,3 Bath pool home in Gated Keystone Point. Home also features an in law suite, which can be used for nanny or other living area. Keystone is one of the most desired ocean access Communities in Miami, just across the bridge from or a short driving distance to Aventura Mall and Bal Harbour. Of course great schools, restaurants, shopping, hospitals & more. This Keystone home will not last at this price. Price Reduction Before Owner Takes Off The Market. Mid-Century home with plenty of natural light. Great location and an excellent investment opportunity. Main house has 3 bedrooms 2 bathrooms with remodeled kitchen and bathrooms. Attached 16x23 studio space with full bathroom and kitchen and 1/1 attached apartment/in law suite. Original CBS construction, no additions. Large corner lot. Brand new kitchen and updated baths. Hardwood floors through the entire main house and tile in all other units. Separate AC units for each unit. Enjoy ocean and park views from every room from this amazing corner home. Just renovated and upgraded. 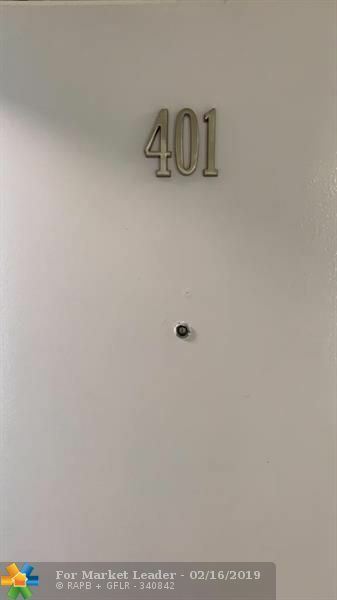 This spacious 2 bedroom plus den (easily convertible into a 3rd bedroom) has a split floorplan, a fully equipped kitchen with granite countertops. Marble and PCV floors in common areas and bathrooms. Large master suite, master bathroom and walking closets. Enjoy resort GÇô style living in full services building including tennis courts, pool, gym, library, party room, 24 hrs.valet parking. Conveniently located near supermarkets, restaurants, pharmacies, schools, banks, Aventura mall, Bal Harbour Shops and more. Great schools area and only a short drive to the beach! Ready to move in! Great opportunity to move into a great home. WELCOME TO A BEAUTIFUL HOUSE IN THE N. MIAMI ARE. ROOF ONLY 4 YEARS OLD WITH NEW DRIVEWAY. SELLER IS VERY MOTIVATED. LOT OF FRUIT TREES IN THE BACK YARD. TWO ADDITIONAL SMALL ROOMS FOR A TOTAL OF 5 ROOMS. 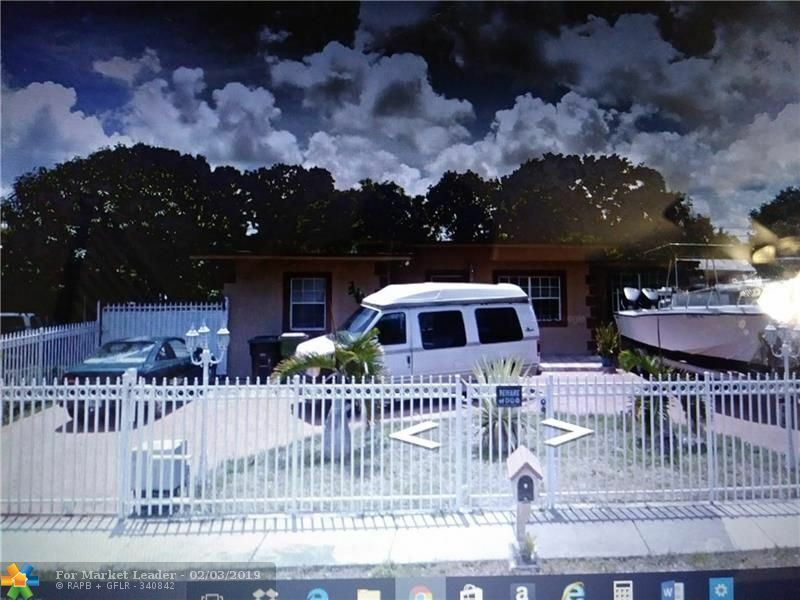 Don't Miss out on another up & coming trending North Miami AREA Great Home with many upgrades Impact windows, Granite kitchen new appliances Remolded Bathroom with upgraded tiles and accessories. Large Storage unit with windows cover patio front and back yard. Block construction including front fence. Newer Roof and Central Air. Electric Fence opener, Alarm, Cameras Please contact agent for showing appt. 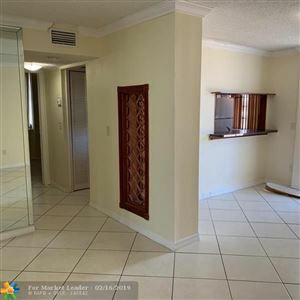 Beautiful 3 bedrooms/1 bathroom Completely Renovated Single Family home in the heart of North Miami. Amazing Open Kitchen with Wood Cabinets, Granite Countertops, and New Stainless Steel Appliances. Wood Laminate Floors and New Baseboards Throughout entire Home. Huge Family Room for Entertainment. New Ceiling Fans and Spectacular Lighting in Every Room. Impact windows no need for shutters, New Exterior Lighting, Freshly Painted Driveway with Beautiful New Landscaping. You'll Love The Well Fences backyard with Over-sized Patio Perfect for Entertaining Family and Friends. Don't Miss This Gem! North Miami Great Opportunity. POTENTIAL is unlimited. Live or invest. Store your boat. HUGE backyard. Close to FIU or BARRY. SHOPS in Midtown, Aventura, or the Beach in 15 minutes. Ready to move in. Amazing North Miami Beach corner unit top floor with views from all angles of the home. Right in the central city of NMB and Aventura with amenities, shopping centers, beaches, highways and restaurants. Clean and updated modern open kitchen with butcher block counter tops. BOLD AND COMFY. This hidden gem in North Miami Beach is prime location for boaters, with just a short 1 mile boat drive through the intracoastal to Haulover and the ocean. Seller has made many amazing upgrades for buyers pleasure including hurricane standard windows, laminate wood floors, brand new stainless steel appliances and artsy light fixtures through out. THIS IS A MUST SEE!!!! Great location! Completely remodeled 2 bedroom, 1 bathroom unit with open balcony. All marble floors. Custom cabinets, granite counter tops, stainless steel appliances in open Panda kitchen with bar. Smaller bedroom can be used as an office. Walk-in closet, built-in cabinets. Enjoy gym and large waterfront pool with beautiful pool deck by the canal. Nice area east of US1 close to the beach, marina, shops, restaurants, highway, Aventura mall, Bal Harbour and universities. Water access with dock for your boat. Pet friendly community. Tenant occupied until April 1, 2019. Secure building on the quiet street with gated garage parking. Nice City View... Corner Unit...Split Floor Plan...Lovely 2 Bed 2 Bath... Spacious Balcony... Tile Floor Through out... Good Closet Space... Floor to Ceiling Glass Door to Balcony with Accordion Hurricane Shelter... Unit is Freshly Painted... 24 Hrs Security... Lobby Attendant... Cover Parking Garage... BBQ Area... Pool...Laundry Facilities same Floor...Currently Leased... Close to Beaches... I-95... Midtown... Aventura Mall... FIU Biscayne Campus...State Parks... Restaurants..
1 BED 1 BATH, UPGRADED UNIT. TILE THROUGHOUT, NO CARPET, NEW KITCHEN CABINETS. 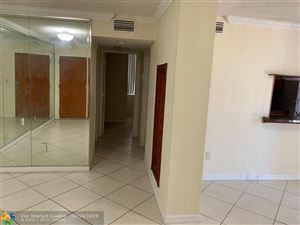 VERY WELL LOCATED NEAR BARRY UNIVERSITY, FIU, SHOPPINGS AND MAYOR HIGHWAYS. 1 COVERED ASSIGNED PARKING, ELEVATOR AND ALUNDRY FACILITY. UNIT IS VACANT AND READY FOR A NICE TENANT. BUILDING DOESN'T HAVE GUEST PARKING, PLEASE PARK OUTSIDE. Equal Housing Opportunity.